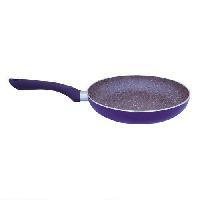 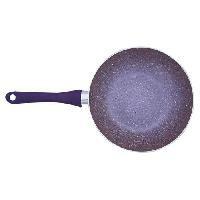 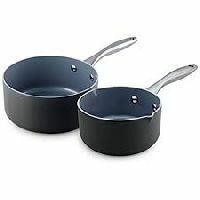 We are an affluent Manufacturers and Suppliers of Non Stick Frying Pans in India. 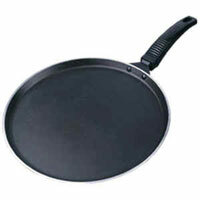 Our Frying Pans are widely used to fry variety of dishes. 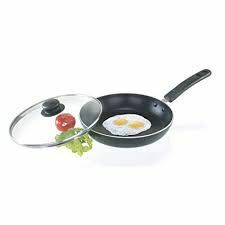 Non Stick Frying Pans that we offer are manufactured using premium metal to ensure high quality and durability. 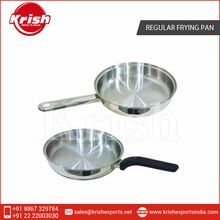 We make available Frying Pans in different sizes and designs to meet the diverse demands of buyers. 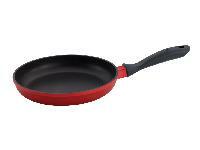 Our pans are corrosion and rust resistant. 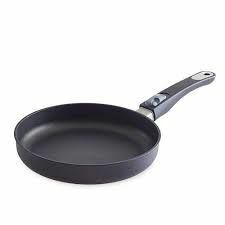 *super thick non stick coating. 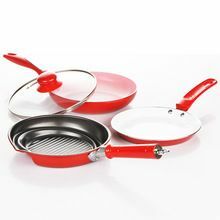 *food grade quality aluminium non stick cookware. 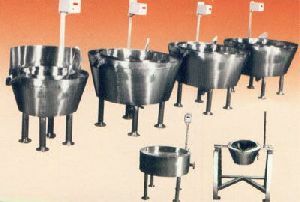 * easy food release and clean up. 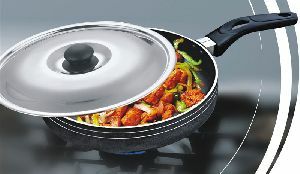 *attractive long lasting exterior, thermal rings for faster and even heating which saves fuel. 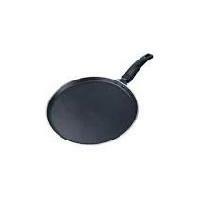 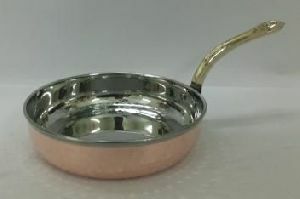 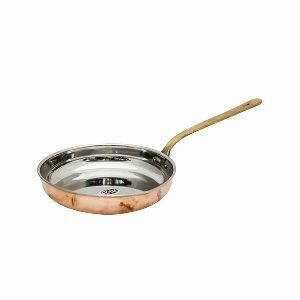 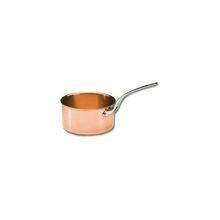 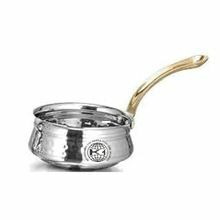 *extra thick bottom for 3.00 mm and above non stick tawa, will not pit tarnish or corrode. 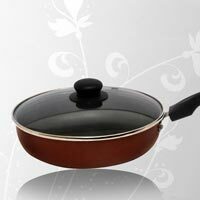 *strong , study rivets and cool touch fixed handle for high durability. 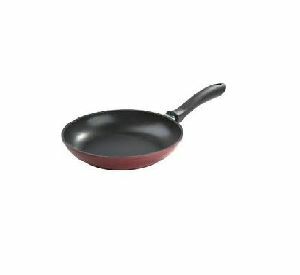 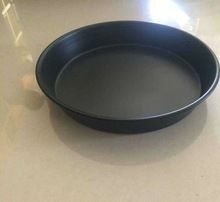 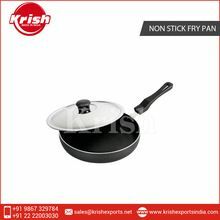 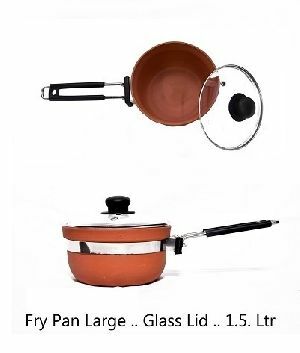 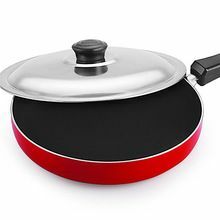 Avail top grade Non Stick Frying Pan from our company. 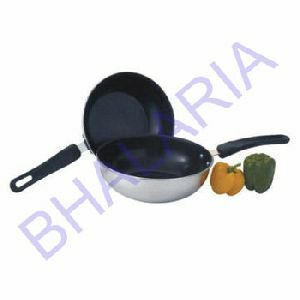 We make available Non Stick Frying Pan that is in compliance with ISI and Indian quality standards. 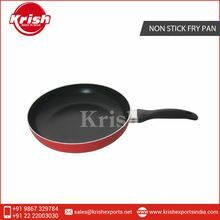 Non Stick Frying Pan, offered by us, is made with the finest quality raw materials, in order to ensure its strength and longevity. 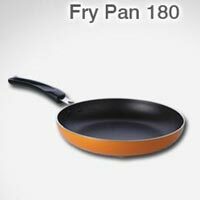 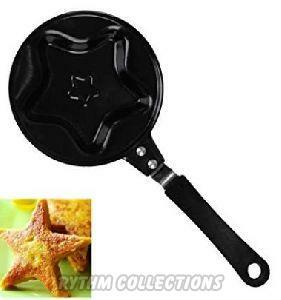 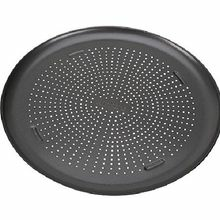 Clients can avail premium Non Stick Frying Pan at very reasonable prices from us.